The demand of personal cloud is increasing day by day and the trend isn’t going to slow down in the near future. Experts had predicted a complete shift of work from offline PC to on-cloud with time and it’s actually happening. However, with increasing adoption of on-cloud services the enterprises are also getting more and more conscious about the security issues, as even a minor security breach could expose sensitive and confidential data, causing major losses to the company. 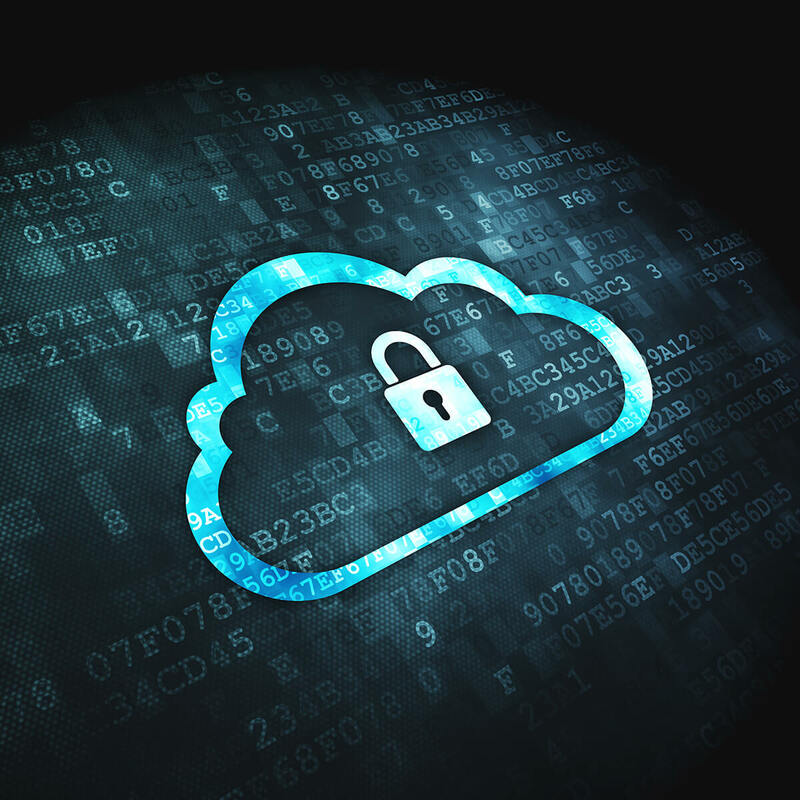 Cloud security concerns are gaining prominence with time as more and more scenarios of hacking and data breach are surfacing. Keeping all this in mind, countries and regions are taking a keen interest in how to deal with such problems to keep their data safe, without compromising with the work efficiency that cloud services provide. For a company CEO, nothing’s more important than saving the company’s data. In case of loss of trade secrets and other significant information, a company could face challenges and issues that are sometimes impossible to overcome. But company’s do have an option to strengthen the security of their cloud based data by taking some simple measures. While experts are busy in developing enhanced cloud security systems, check out these simple steps to maintain the security of your cloud. While storing sensitive data in cloud, it’s important to devise a difficult to guess password. Most of the secure passwords include several characteristics like upper and lower case letters, special symbols and numbers. Sometimes, including 10 or more characters is also a requisite. Avoid using obvious passwords as they are prone to hacking. Although file sharing and syncing have been the efficient ways to back-up documents, the use of external devices must not be forgotten. Backing up the company data in cloud as well as hard discs ensures that you can access your data anytime, even in case of system crashes or attacks on cloud systems. Practically speaking, there is no cloud storage service that offers full proof security. Thus, it’s always better to store trade secrets or other critical information elsewhere. Until and unless the cloud service providers can offer security levels comparable to that of internal business server, there is no point in keeping the vital data in cloud as it’s really not worth the risk. This is important especially for those organizations that follow the “Bring Your Own Device” (BYOD) culture. It’ important to keep your personal and professional data separate, for which organizations must communicate with the employees about which information can be stored in the personal devices. The employees should also adopt the required encryption methods. Limiting the access of cloud data in essential. Third party cloud vendors and staff members should be able to access only that data which they require to perform their jobs. The company must discuss the encryption management policies with it cloud service provider to ensure that only the appropriate individual at appropriate times can access the required data. Firms should ensure that every place where the business data is stored, from PCs to cloud storage, must have highest level of encryption. Use of zip files, passwords and encryption software guarantees that the information is in right hands and cannot be reached easily by hackers. Although it sounds boring, but reading user agreements to know how your cloud service works is pretty essential. Before signing the terms and conditions, understand and be aware of what you are signing away. This helps you to understand your options in case of cyber-attacks or data breaches. Your cloud service provider might be offering you a great security system but sometimes your own computer system which you are using to log in become the way to cyber-attacks. If your system is not properly protected, it could expose your data to bugs and viruses, providing penetration point to hackers. To avoid such issues, its best to protect your systems with anti-virus or anti-spy.